A rug is one of the most intricate details within your home. When you start to think about the time it took to create the rug down to the beauty of it, you will quickly realize that the rug has a lot to offer. It is important that all rugs are handled with care and in a manner that does not destroy them. While rugs do seem to be durable, and they are, when you have an aged rug or a special type of rug, it can become destroyed due to improper movement or cleaning of it. 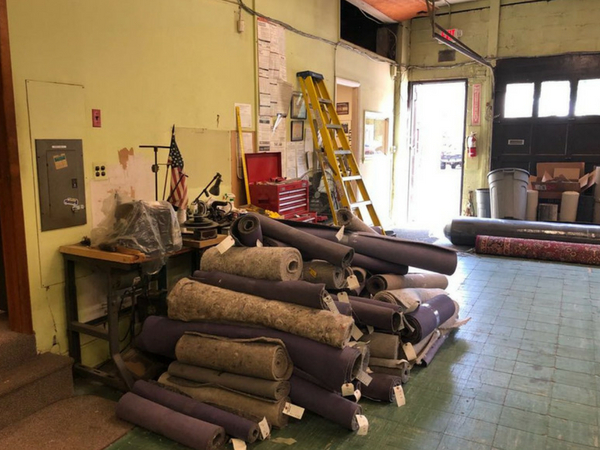 At Manhattan Rug Cleaning, we have your best interests in mind and we offer quality cleaning, repairs, and restorations for your rug. We work on all types of rugs and can remove stains, correct frayed edges, and even breathe life back into faded colors. 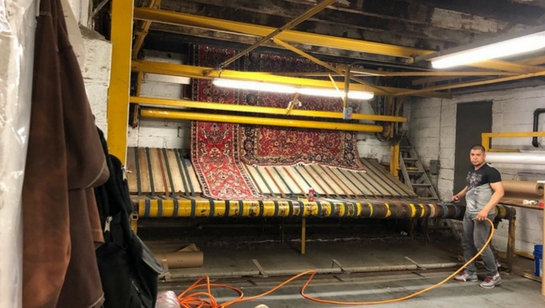 If you would like to learn more about our services or you would like to receive a quote to have your rug cleaned or repaired, call us today at 212-378-9719. Shag rugs are known for their luxurious feel but over time, you may notice that the plush look and feel starts to fade. This makes your rug look old and worn out. Special care is needed to breathe life back into your shag rug and it takes time, patience, and a careful hand too. Our team is able to carefully pickup your rug and perform the cleaning and repairs needed to restore it. Call today to learn more. Synthetic rugs are bold, beautiful, and they provide your feet with the comfort you want. These types of rugs are best for families who have high traffic areas in the home, pets, or kids. This is because the rug itself is durable and made to withstand the pressures you place under it. While synthetic rugs are durable, they do need to receive special care when cleaned and moved so as not to damage the fibers within them. 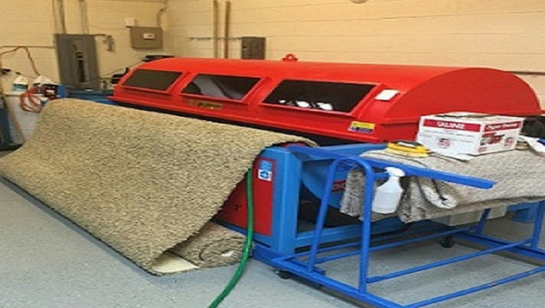 Our team is able to provide you with the quality services needed to have your synthetic rug cleaned or repaired. 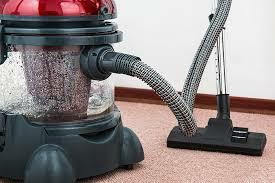 Manhattan Rug Cleaning is committed to providing you with the best rug cleaning services. One of our technicians will come out to your home to assess your rug and perform a complete inspection. We will provide you with a no-hassle quote and our team picks up and delivers your rug for you too. If you would like to learn more or you would like to schedule service with us, call our office today at 212-378-9719.